“Free Bird” was played by Lynyrd Skynyrd Band in 1973-74. “Free Bird” (also spelled “Freebird”) is a song by the American southern rock band Lynyrd Skynyrd. It was first featured on the band’s debut album in 1973. 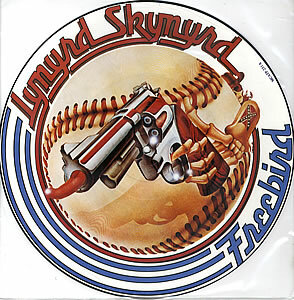 Released as a single in November 1974, “Free Bird” became the band’s second Top 40 hit on the Billboard Hot 100 chart in early 1975, where it peaked at No. 19. It was used as a finale by Lynyrd Skynyrd during their live performances, and was their longest song, often going well over 14 minutes when played live. The song, half ballad, half up-tempo guitar solo, quickly became a staple for Lynyrd Skynyrd at their live performances. Many recognize its nearly five-minute triple guitar solo section that closes it out. It often turned into an extended jam session at concerts. The band would consistently play it as the last song of every show, as it was their biggest crowd pleaser. Overall the song proved to be a huge hit for Lynyrd Skynyrd and it remains a fan favorite to this day. 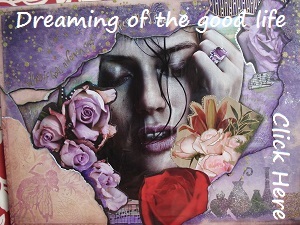 Comment below about this popular song and/or the band. Free Bird, Lynyrd Skynyrd. Bookmark.